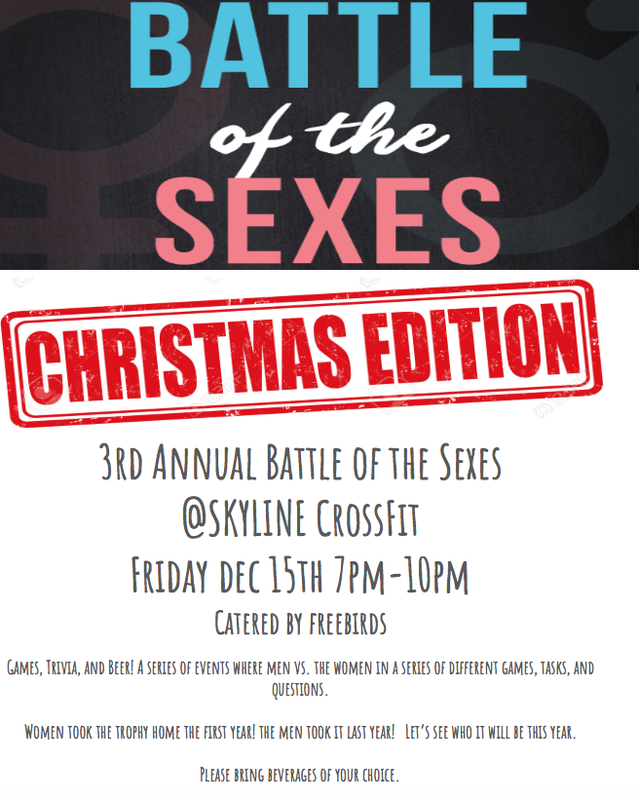 DON'T FORGET TO SAVE THE DATE FOR SKYLINE CHRISTMAS PARTY!!!! BRING FRIENDS AND FAMILY ALL ARE WELCOME!! "107 cancer papers retracted due to peer review fraud," Ars Technica.